Read about RPA's transition to employee ownership here. 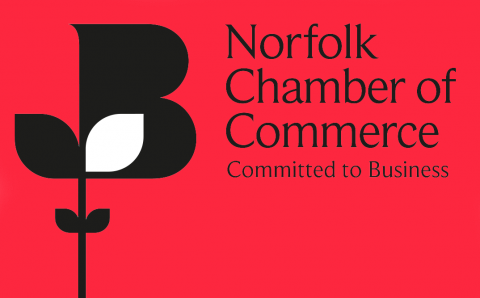 Risk & Policy Analysts Limited have announced that on the 3rd April 2019 they transitioned to become an employee-owned business run through an employee ownership trust (EOT). Loddon-based Risk & Policy Analysts (RPA) has used existing cash reserves to purchase the business from owners Pete Floyd and Meg Postle, who founded the business in 1990. 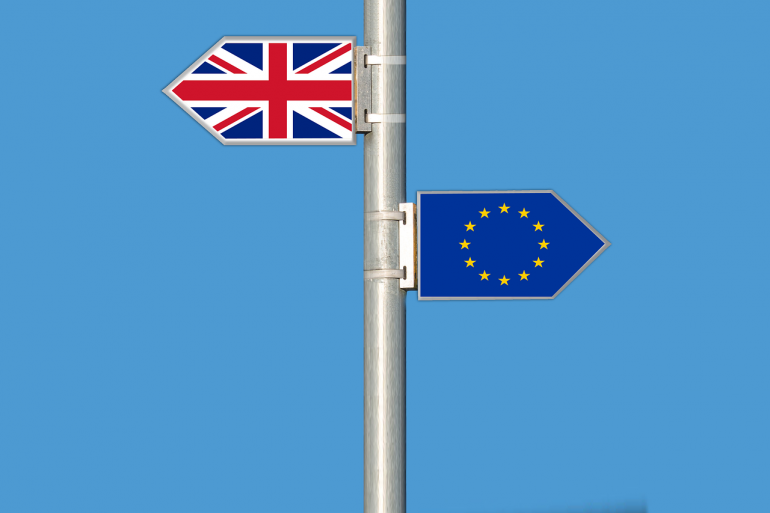 The UK Department for Environment Food and Rural Affairs (Defra) has commissioned RPA to assess the impacts of the UK’s exit from the European Union (‘Brexit’) on the operation of a broad range of businesses in the chemicals value chain.